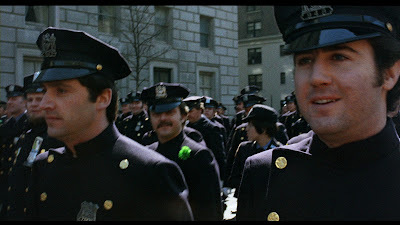 God Told Me To, AKA Demon, was written and directed by Larry Cohen, who also wrote and directed such cult classics as It's Alive and Q. Tony Lo Bianco is a religious cop investigating random murders all linked by the killers' admission, "God told me to." It just gets weirder and weirder in this rarely seen mid-70's classic. 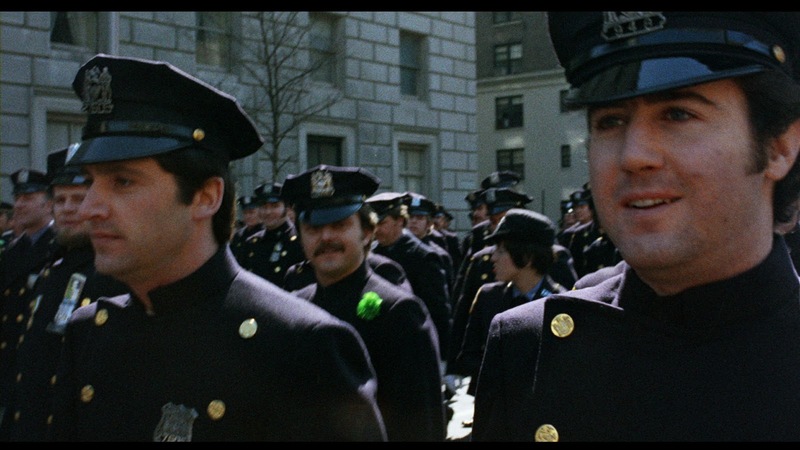 Keep your eyes open for a young Andy Kaufman as an assassin policeman in a parade.